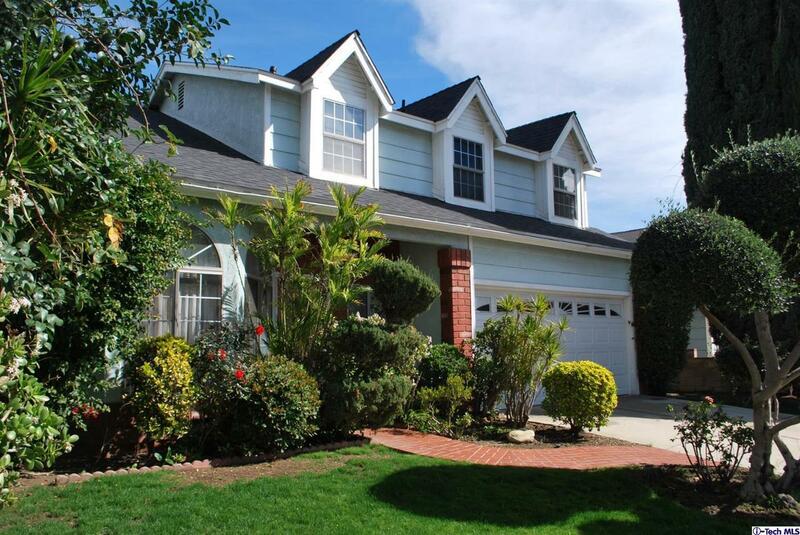 A one of a kind, spacious and comfortable family home in the great area of Lake View Terrace. 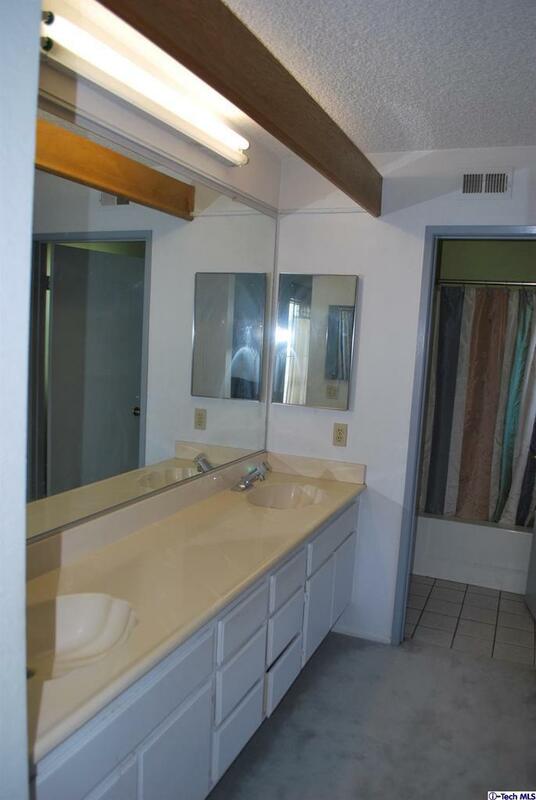 The property features 3 bedrooms and 2 1/2 baths and a loft. The living room features a high ceiling and fireplace. 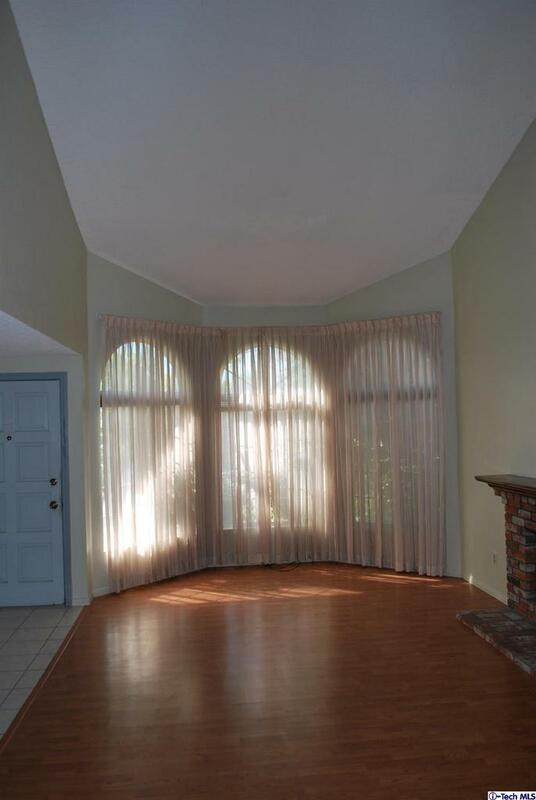 This house features central A/C and heater, fantastic yard and patio with lots of potential. 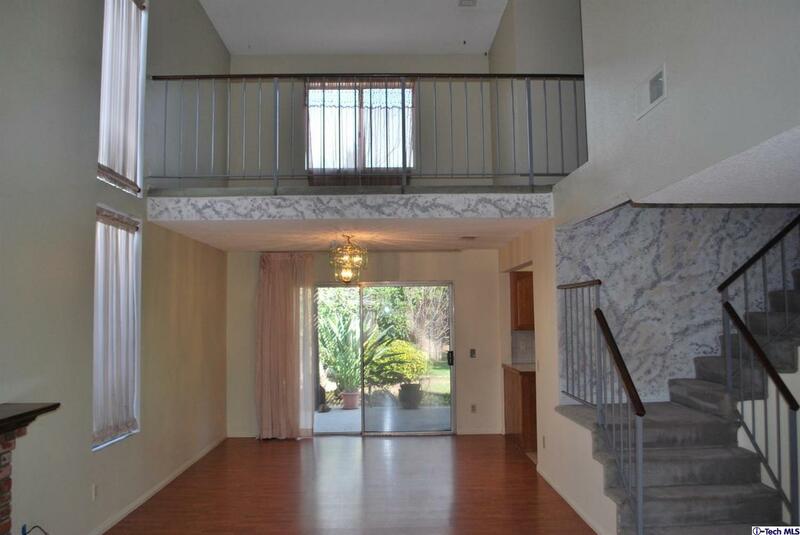 Listing provided courtesy of Edvin Niazi DRE#01306133 of Regal Realty And Property Mana.